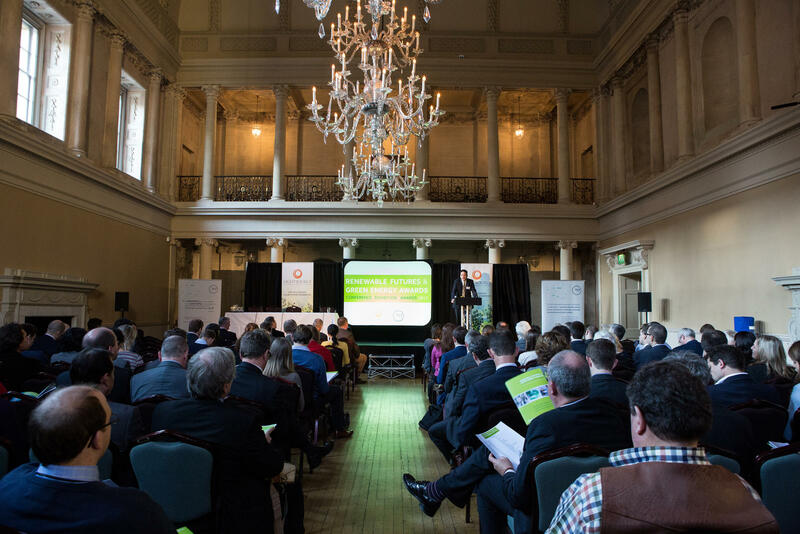 Hold your conference or business meeting at Bath's beautiful Assembly Rooms for the perfect Bath experience. Our day delegate rate for events taking place in 2019 is just £41.50 + VAT per person. 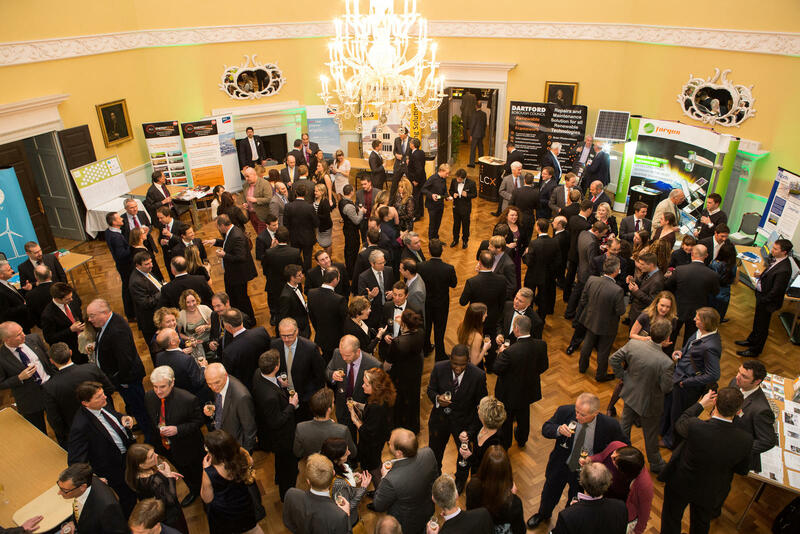 The award winning Assembly Rooms is Bath's most prestigious conference venue and has been at the heart of the city’s social life since the 18th century. With stunning chandeliers, a beautifully preserved Georgian interior, and a capacity for up to 500 delegates, the venue is ideally suited to conferences and business events. Four interconnecting rooms* offer flexible space, with room for catering and exhibitions, and all have natural daylight, full blackout, and free Wi-Fi. Delegates also receive a free admission ticket to the iconic Roman Baths, the inspiring Victoria Art Gallery and the internationally recognised Fashion Museum. Those coming from London may also benefit from a discount on rail fares. 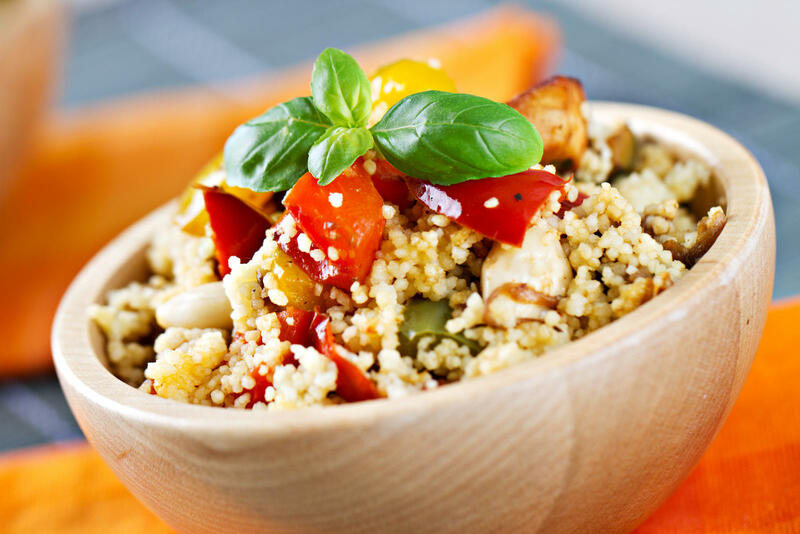 Catering is provided by esteemed caterers Searcys, also of the Gherkin and Blenheim Palace. Why not complete the perfect Bath experience and dine with us in the evening either at the Assembly Rooms or the elegant Pump Room overlooking the Roman Baths? Terms and conditions: 100 delegates minimum. New bookings only. For events taking place in 2019. *DDR rate is based on use of one conference room and one catering room. Further rooms available for additional hire charge.